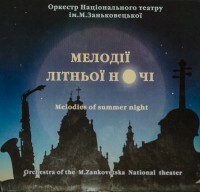 Orchestra of the National drama theatre named after M. Zankovetska is one of the best orchestras of Ukraine. 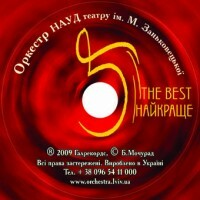 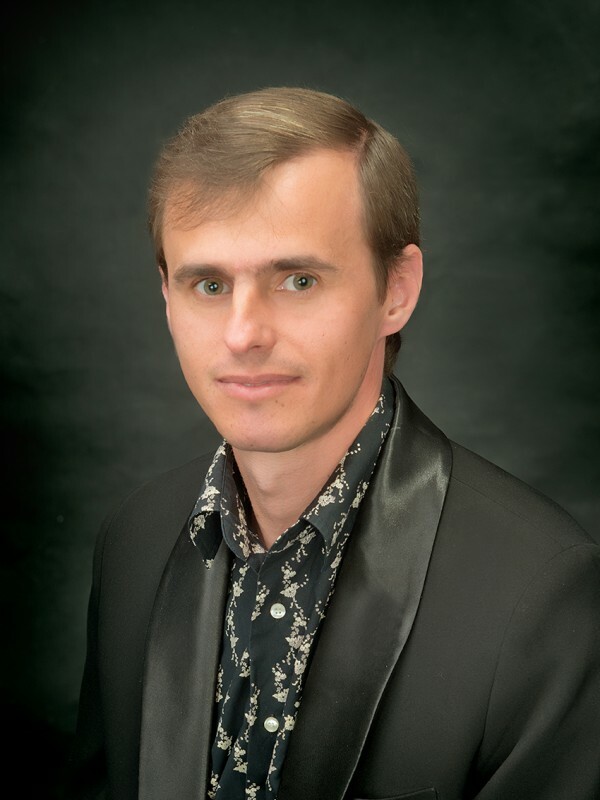 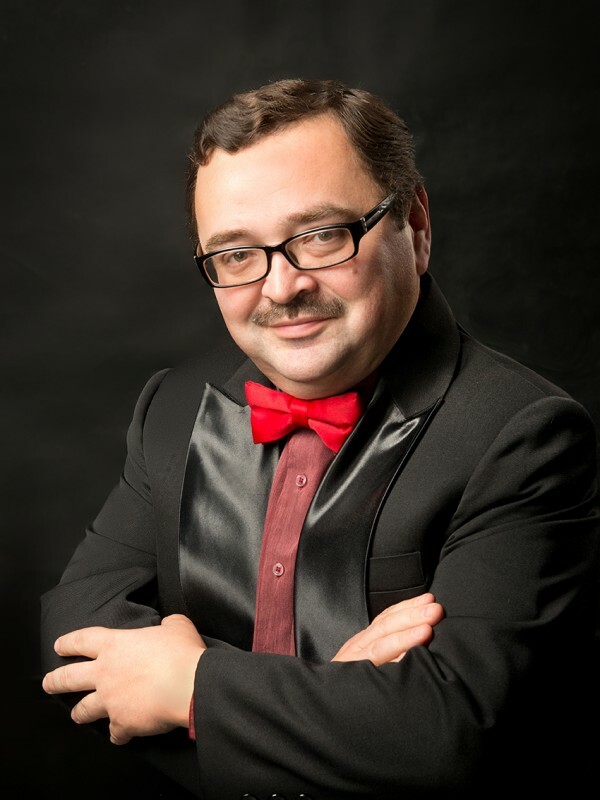 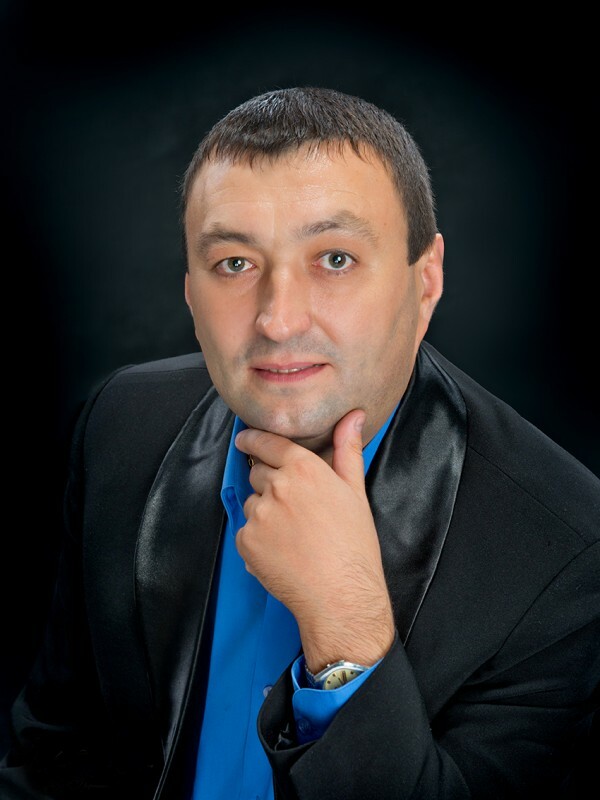 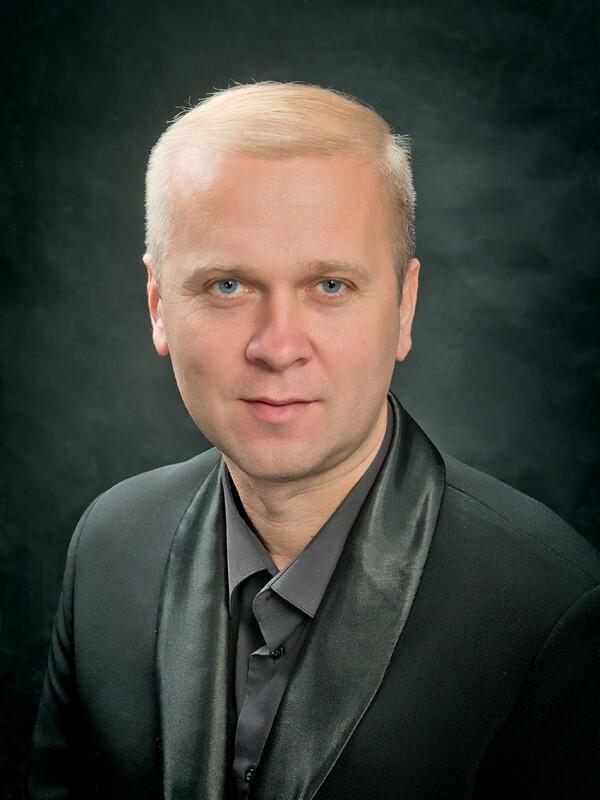 It is the author many concert programs which were represented on the Ukrainian stage and abroad with great success. 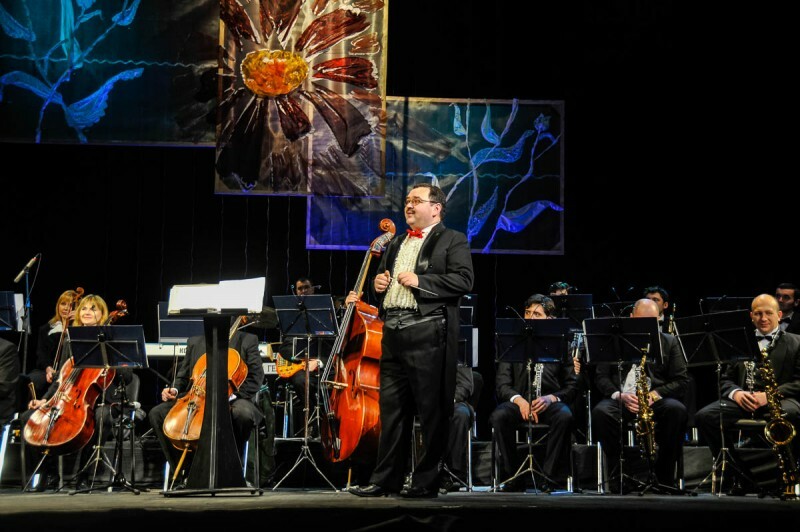 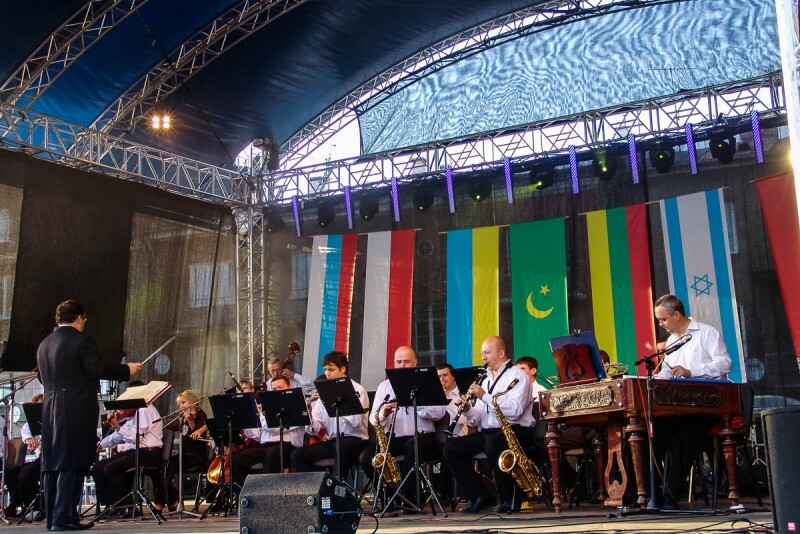 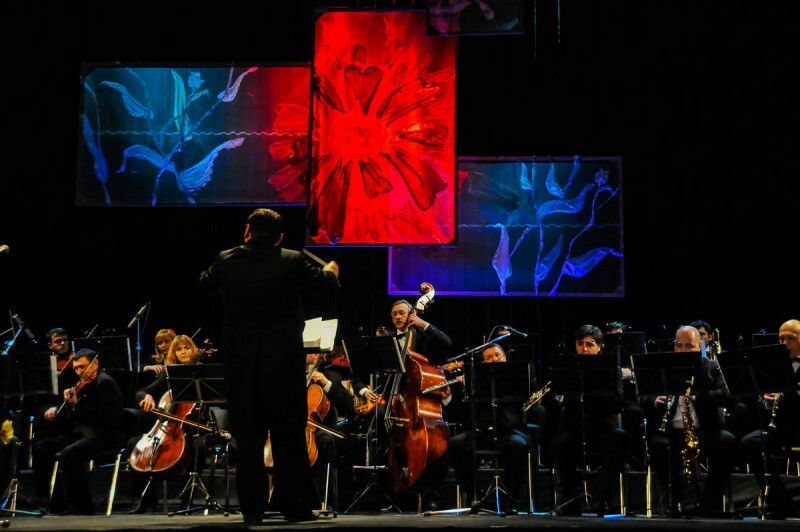 The orchestra took part in many international festivals.